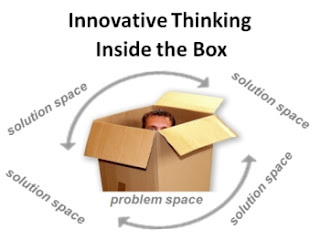 You've probably been told before that you should "Think out of the box". Well... you should also be creative while "thinking Inside the box"
Here is a quick Ignite presentation by Feng-GUI CEO, Rafael Mizrahi, presented at WPP Stream which outline few examples of why finding a solution for a problem should stay within the "problem's space", hence, "the box". Have you ever wondered how to visually optimise your website? The Gestalt theories of visual perception can help you: there are also online tools available to support the process. This blog will look at one of them and explain the principles behind Gestalt. 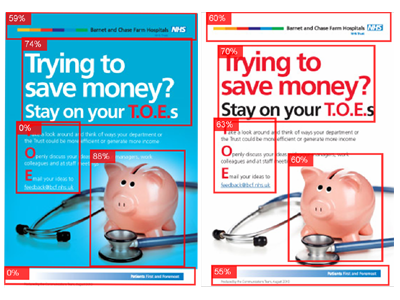 It is also worth highlighting that this tool can also be used to test printed adverts.